For the third straight time, Bro. Eli Soriano’s blog earned a Worldwide Trends spot on Twitter. His latest about the Big Bang Theory, with #TheImaginaryBigBang hashtag, earned a spot both in Philippines and Worldwide trending list on Twitter last September 13, this year. The latest blog of Bro. 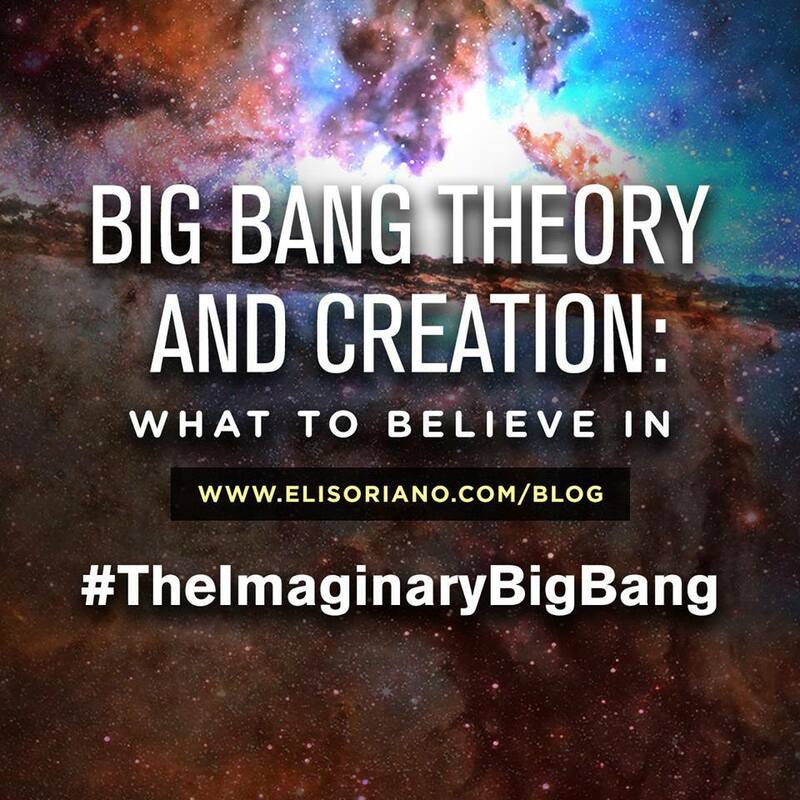 Eli Soriano entitled “Big Bang Theory and Creation: What to Believe In” landed on Twitter’s Worldwide Trends list, about 9 p.m. (PHT), September 13, 2014, along with its hashtag #TheImaginaryBigBang. In his new blog, ‘Big Bang Theory and Creation: What to Believe In’, Bro. Eli argues that it is more logical to believe that there is a Creator of all things and our existence is purposeful than conform to atheistic beliefs that existence has no purpose and subscribe to a theory like the Big Bang. on EliSoriano.com last September 13 at around 8 PM (Philippine time). The preacher also personally answered and replied to tweet from admirers and critics. Atheists, agnostics, and theists alike participated in the Twitter conversation, each with their own take on the topic. 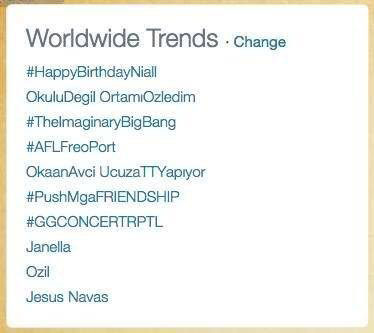 As of 8:36, #TheImaginaryBigBang climbed the Worldwide Trends at the third spot. “There is an intelligent designer of life, that was meant to exist, the way it should exist,” says Rovic Balunsay on Twitter. “Only illogical people will believe in Big Bang. How can you create “something” from “nothing”,” twitted @_titsersheila. “Not just an ordinary blog but a blog where you can learn the wisdom of our almighty God!,” says Anthony Surio. Not only were people taking to Twitter the reactions to Bro. Eli’s blogs, many took their sentiments and reactions on Facebook and Bro. Eli’s official website. With the non-stop outpouring of comments, the conversation around #TheImaginaryBigBang, continues up to today. Just weeks ago, the two-part blog of Bro. Eli entitled ‘Purpose: Why Creation Transcends Evolution That Has None of It’ and ‘The Laughable Belief System Atheism Is’, respectively, also earned top spots on the Worldwide Trends list. The Presiding Minister of the Members Church of God International (MCGI) is also the host of the award-winning religious program, The Old Path, locally known as Ang Dating Daan.